Recognizing the urgent need to increase the number of Ohioans earning college degrees, Youngstown State University and Ohio’s other public four-year universities have launched a wide range of initiatives designed to increase efficiency, affordability and degree attainment. “We must increase student success because Ohio faces a severe talent gap that threatens the state’s economic competitiveness and growth,” said Jim Tressel, YSU president. This past spring, the state established an Ohio Attainment Goal: By 2025, 65 percent of working-age adults in Ohio will have a degree, certificate or other credential of value in the marketplace. Achieving that goal will require Ohio to produce 1.7 million additional adults with postsecondary credentials. At the current rate, only 43 percent of working-age Ohioans will attain the needed degree, certificate or credential by 2025. The state’s public universities are making progress. For example, the number of degrees awarded by Ohio’s public four-year universities increased by 20.1 percent between 2010 and 2015. Degree attainment is increasing despite the continued negative economic environment that has inhibited state and university budgets. While state funding has increased 7.1 percent since 2014, Ohio’s funding per student is 27 percent below the national average. Efficiency Reviews. Each university has conducted an efficiency review and implementation plan based on the recommendations of the Governor’s Task Force on Higher Education Affordability and Efficiency. Efficiencies implemented at YSU include new agreements with Mercy Health to manage the campus health clinic and with Barnes & Noble to operate the YSU bookstore; new ground leases with two private developers to augment campus amenities in the form of new student housing and retail venues; and significant changes to administrative organizational structures that resulted in a net reduction of seven FTE positions and reduced annual payroll and benefit costs by $1 million. Senate 5 Percent Cost Reduction Challenge. Each university has developed a plan to provide all in-state undergraduate students the opportunity to reduce the cost of earning a degree by 5 percent. YSU took a number of steps resulting in opportunities for undergraduate students to enjoy combined savings of more than 9 percent over the course of four years: reducing the number of credits required to earn a bachelor’s degree, from 124 to 120; introducing the new Penguin Jump Start program that allows entering students to take up to six credit hours for just $500 per course; increasing tuition bulk rate by two credit hours, from 12-16 credit hours to 12-18, effectively allowing students to take up to two additional credit hours at no additional cost; and doubling the number of College Credit Plus course offerings, resulting in a 122 percent increase in participation. College Completion Plans. Each university in Ohio has developed a completion plan that outlines specific completion goals and strategies for increasing the number of students earning postsecondary education credentials, particularly those needed for high-demand, living–wage occupations. 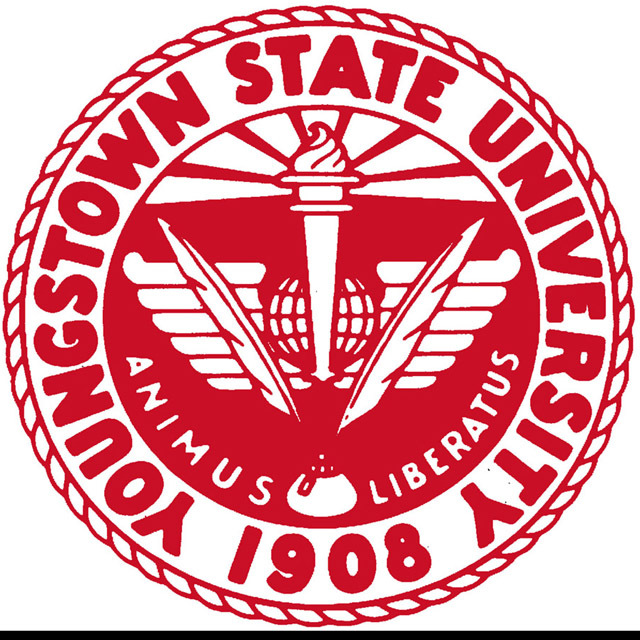 YSU’s plan includes creation of a new “First Year Class,” to be required starting in Fall 2017, helping to improve retention; a new Peer Leadership program to work in conjunction with the First Year Class; and revisions in admission requirements to help increase in retention rates. Concurrently, Ohio’s public universities are working to close a critical “innovation gap” by ramping up research and development, technology transfer and commercialization activities to fill the funding shortfall caused by reduced federal and private investment in basic research, applied research, new product development and business creation. Through a number of programs, including the Ohio Centers of Excellence program, public universities across the state are working collaboratively, and with government and industry, to insure Ohio remains a center for private industry and government investment. “At a time when Ohio’s public universities play such an important role in preparing students to achieve their full potential, driving economic growth and supporting a strong democracy, support for our universities has been significantly impacted by the effects of the Great Recession,” said Bruce Johnson, president of the Inter-University Council of Ohio, a voluntary educational association of Ohio’s public universities.